Enjoy our high level transfer services to/from Aphrodite Hostel and we promise you the best transport prices without waiting at airport, port, station and without hidden debits. Enjoy our high level transfer services to/from Aphrodite Hostel and all over the Greece and we promise you the best transfer prices without waiting at airport, port, station and without hidden debits. 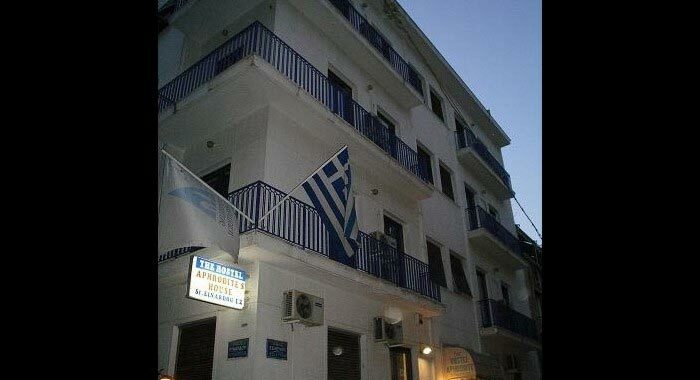 This hostel is located just a 10 minute walk of Athens Railway Station and Victoria Metro Station. 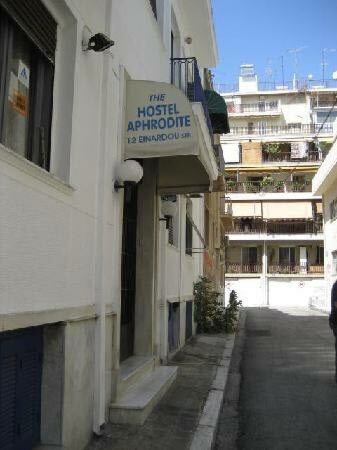 The Hostel Aphrodite offers cosy rooms, designed to suit the requirements of any guest. Local attractions close to the Hostel Aphrodite include National Technical University of Athens, Athens University of Economics and Business and the National Archaeological Museum. Acropolis of Athens and the Parthenon Temple are less than a 20-minute drive from the hostel. Offers low Cost Athens Airport Transfers Services to/from Aphrodite Hostel transportation with (shuttle, minibus, van, taxi, cab, minivan, limousine and coaches).